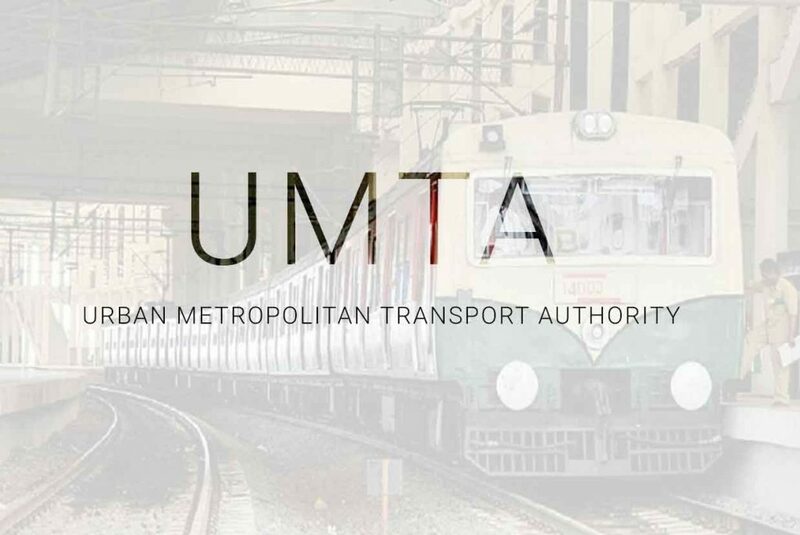 The Housing And Urban Development Department notified Chennai Urban Metropolitan Transit Authority Bill (CUMTA) on Jan 16, 2019. The notification of the same is expected to bring the transit planning for the city under a single umbrella organization. The department is headed by S.Krishnan, IAS ( Principal Secretary to Government ) and reports to the Urban Development minister Thiru O.Panneerselvam. Currently, transportation in Chennai is fragmented across multiple organizations with diverse stakeholder ownership. Greater Chennai Corporation – Design and maintain streets in Chennai. Implementing Parking Management and Cycle Share Projects. Chennai Metro Rail Limited (CMRL) – A joint initiative of Government of India and Government of Tamilnadu – Owns and operates the metro rail in the city. Suburban Rail System – Owned by Southern Railway and operates the 3 suburban lines in the city. Housing and Urban Development – Creates the housing and urban policy. Tamilnadu Slum Clearance Board (TNSCB) – Responsible for housing and resettlement projects. Chennai Smart City Projects – An Special Purpose vehicle under Greater Chennai Corporation implementing many street design projects. Metro Water (CMWSSB) – Chennai Metro Water Supply and Sewerage Board who is responsible for water and sewage in Chennai. Their involvement is keen when redesigning roads. Tamilnadu Electricity Departement – Organization supplying electricity to the city. Telecom operators like Reliance Jio, Airtel, Vodafone, BSNL who have their service cables criss crossing the transport road infrastruture. The formalization of CUMTA is expected to streamline planning and execution of urban transport projects. The National Government has already mandated for cities to have an integrated Transit Authority for cities. This is modeled along Transit authorities like Transport for London (TFL) and Land Transport Authority (LTA) in Singapore. CUMTA is headed by the Transport Minister. The role of Chief Executive Officer is performed by the Chief Planner of the Chennai Metropolitan Development Authority (CMDA). CUMTA is expected to representation from as many as 18 agencies, some of which are listed above. One eminent traffic and transportation expert nominated by the Government. The Authority may co-opt not more than three additional members in accordance with such procedure and terms and conditions as may be prescribed. When the Chairman of the Authority is unable to discharge the functions owing to absence, illness or any other cause, one of the two Vice-Chairmen, senior by rank, shall discharge the functions of the Chairman until the Chairman assumes charge of his functions. The Authority shall oversee, coordinate, promote and monitor the implementation of various traffic and transportation measures including promoting the cause of public mass passenger transport systems and regulating their operations, besides implementation of certain traffic and transportation infrastructure of special nature in the Chennai Metropolitan Planning Area. The Authority shall act as a coordinating authority in the areas of transport. The Authority shall take decisions on matters that would impinge on transport in the Chennai Metropolitan Planning Area and oversee that no steps are initiated by any agencies or local bodies that detract from the overall efficiency of the Comprehensive Transportation Plan. The Authority shall prepare a Comprehensive Transportation Plan addressing the planning and development of all the public mass passenger transport modes and related infrastructure within the Master Plan in consultation with the Chennai Metropolitan Development Authority and recommend for implementation of the same through the respective transport agencies. Perform such other functions as may be entrusted to it by the Government in regard to the planning of the mass passenger transport system. Previous articleChennai Metro Rail Land Acquisition – Rights vs Development?